Mobile phones and tablets are, fundamentally, just small computers that we carry around in our bags and pockets. But although we carry these computers more often and closer than traditional laptops, and although they are equipped with sensors to record many aspects of our lives, their hardware and operating systems have been designed to give us very little insight and control over them. 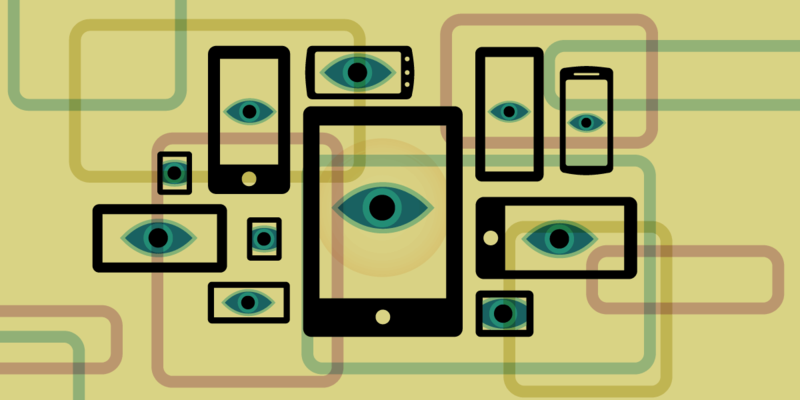 EFF is fighting to protect mobile location data from government surveillance; campaigning to prevent Google, Apple and other mobile OS makers from seizing inappropriate and anti-competitive control over mobile software development; fighting against DRM technologies that prevent users from modifying the software on phones and tablets they've purchased and holding telcos accountable for their invasions of user privacy and violations of network neutrality.